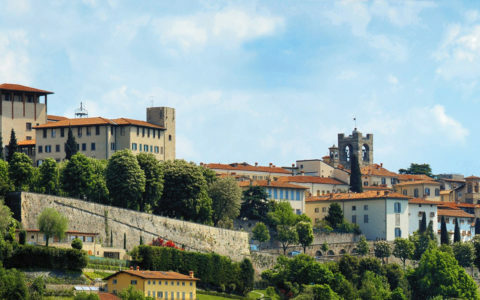 *The Municipality of Bergamo has introduced a 5% tourist tax on the cost of accommodation divided by the number of guests, excluding minors, with a maximum limit of 4 (four) euros per person per night, not included in the room price. and it costs €15 for 24 hours. in the streets in some free zone close to the B&B to check at your arrival the availability. We kindly ask yo to let us know your arrival time. It’s forbidden to smoke inside the room. The B&B is not equiped for pets.